2 YRS Chongqing Renownuv Electric Co., Ltd.
1000W Double ended light fixture. 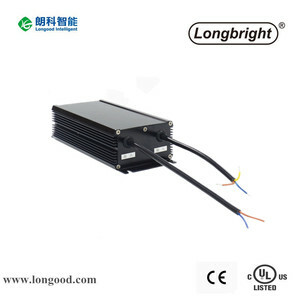 1000W single end light fixgture. 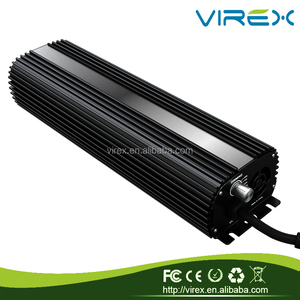 1000W, 600W HPS/MH double ended ballast. Step2: Proforma invoice confirmed, the order will be arranged upon receipt of your payment. Then tracking numbers will be sent by e-mail for air shipment. B/L and other documents shall be sent to you for sea transportation. 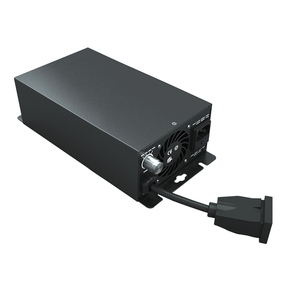 4 YRS Qingdao Sanhua Huihai Electronics Co., Ltd.
Alibaba.com offers 2,283 dimmable electronic ballast products. About 90% of these are ballasts, 2% are led tube lights, and 1% are energy saving & fluorescent. 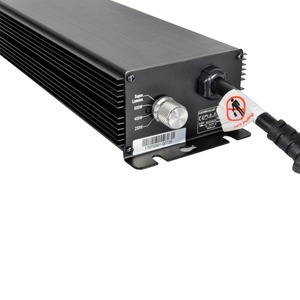 A wide variety of dimmable electronic ballast options are available to you, such as high intensity discharge, high pressure sodium. You can also choose from t8, t5. As well as from paid samples, free samples. 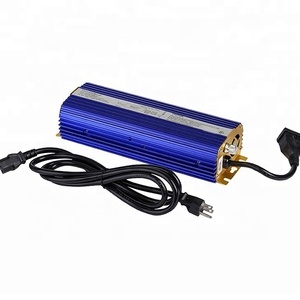 There are 2,283 dimmable electronic ballast suppliers, mainly located in Asia. 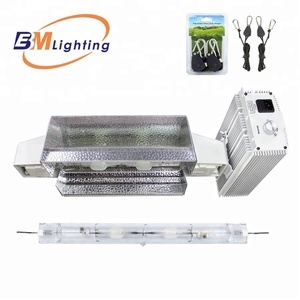 The top supplying country is China (Mainland), which supply 100% of dimmable electronic ballast respectively. 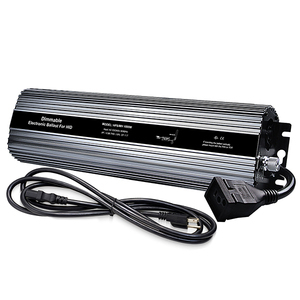 Dimmable electronic ballast products are most popular in North America, Western Europe, and South America. You can ensure product safety by selecting from certified suppliers, including 679 with ISO9001, 87 with Other, and 51 with ISO14001 certification.